If I don't get this for my birthday this year, I will be very upset. 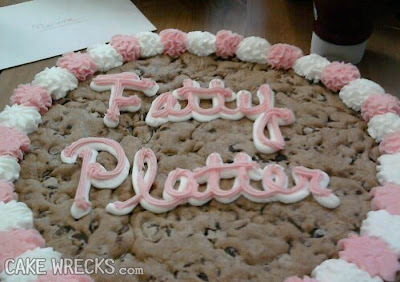 If you couldn't tell from the watermark, this is from one of my favorite sites out there: CakeWrecks.com. If you haven't been there before, check it out.